I am the new owner of an R55 Clubman SD (I live in Paris). It has stock 7 x 17 inch wheels with 205/45 run flats. The ride is too hard over uneven roads and I am looking for more traction. I am thinking about switching to 225/45 non run flats. Does it make sense? I am surprised to see that even the JCW model has the same stock set up as mine (18s were optional) which is good news if and when I take the plunge and switch to at least the JCW calipers. I am ruling out 18 inch wheels because the comfort should get worse. But might spring for 17 x 7.5 wheels or even wider rims and tires IF they reduce unsprung weight (BBS, for example?) AND can fit without rubbing. Any advice much appreciated. Go Minis! 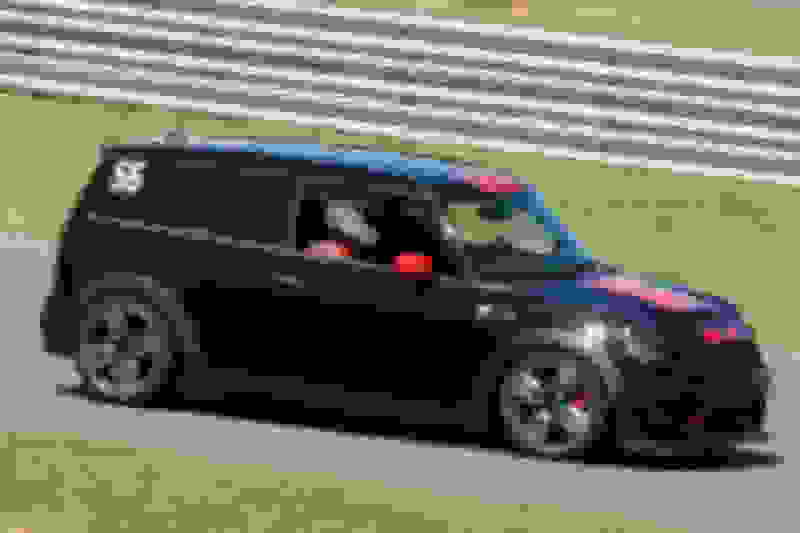 I ran 215/45 on our Clubman, on 17x7.5 and it was fine. Not sure about 225/45, that would be pretty big. What Tires Comes with your Clubman? Quick Reply: wider tires on R55 clubman?